When an orange is squeezed, it’s juice comes out. 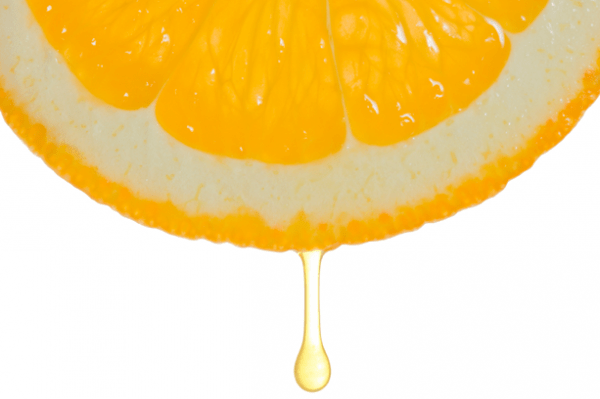 Regardless of what squeezed it – the juice is based on the fruit itself. If it’s sour, the juice is sour. If it’s sweet, the juice is sweet. And if it’s rotten, the juice is rotten. Regardless of what squeezed it! People are the same. What comes out when squeezed is what’s waiting inside. The difference is, people blame what squeezed them for how they respond. They justify their reaction to the squeeze by saying it is because of the squeeze. In my nursing career, I have had the pleasure of working over 20 years in ER, ICU, home care and Hospice. I have witnessed thousands, of people in very stressful situations. I’ve seen many people explode after very little provocation. And I’ve seen hundreds of people gracefully walk through what seems like insurmountable stresses. What makes the difference? It’s not what stressed them. Nope! It’s what’s inside them that comes out under pressure. It’s not what squeezed them that produced the reaction. It’s that they got squeezed. Driving is a perfect example. An incident occurs, i.e. someone cuts in front of you. You know nothing about them. You haven’t a clue what their day/week/life is like. They know nothing about you. Yet, suddenly you are engaged in a battle where both of you are determined to win. There is shouting and cursing and…. Ahhh…. there it is… the anger built up inside from something far greater than today’s driving experience comes boiling up, and WOW. And both sides will blame the other for their own reaction. Simply put, it’s never about what squeezed you that causes your reaction. Remember how Nelson Mandela spoke about his years in prison. Or what John McCain shared about his years as a POW? They are amazing examples of being squeezed beyond what most humans could endure. Yet, they responded with grace and courage, peace and encouragement. It’s what is already inside you that comes out when squeezed. How do you respond when squeezed? Maybe it’s time to explore those reactions.